 Sherwood Lumber is a national leader, innovator and solution provider to the Lumber and Building Materials Industries specializing in quality lumber and panel products. 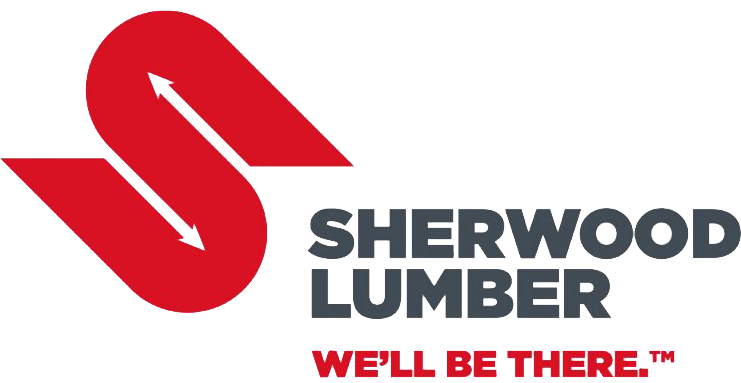 Sherwood Lumber provides customers with value added services, including just-in-time truckloads, mill direct shipment, forward pricing, risk management, technical support and superior handling from company operated facilities. Sherwood Lumber Corporation’s family of associates are committed to being the company you prefer to do business with. Our commitment of superior service and quality with the utmost of integrity will gain the trust that is essential to a quality business relationship. We will achieve our goals through our continued appreciation and loyalty of our valued customers, suppliers, community and Sherwood Lumber associates. Our goal is to earn customer relationships by providing outstanding service and superior quality products. Sherwood Lumber only aligns itself with top quality, dependable producers. Our employees are committed, as a team, to exceeding customer expectations. We are committed, as individuals, to being respectful and protective of one another. All Sherwood Lumber associates offer suggestions, seek solutions and are quick to adapt to the ever changing business climate. We are responsive to the demands of our customers and strive to gain a solid understanding of their unique challenges. Sherwood Lumber will continue to meet and exceed the needs of our customers. Intrigued? Learn about the history of Sherwood Lumber or catch up on the latest news.